The legendary Oddities Flea Market curated by Ryan Matthew Cohn and Regina Cohn is returning to Los Angeles! TWO DAYS this time. Atlas Obscura has your ticket to skip the line and get in early! 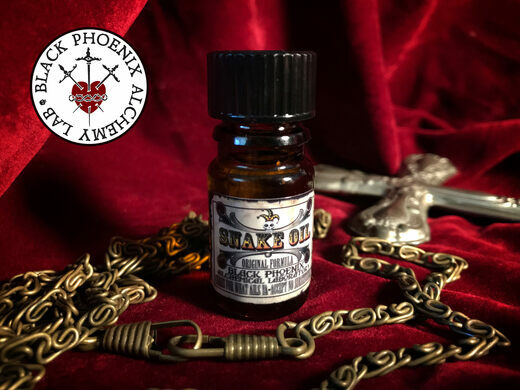 ODDITIES IS BACK! And this time for a WHOLE WEEKEND! More time, more to see, and some extra special events to be announced soon! 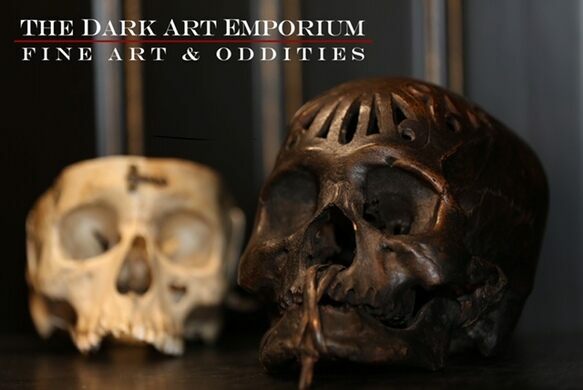 Feast your eyes on medical history ephemera, anatomical curiosities, natural history items, osteological specimens, taxidermy, obscure home decor, jewelry, one-of-a-kind dark art, and more. 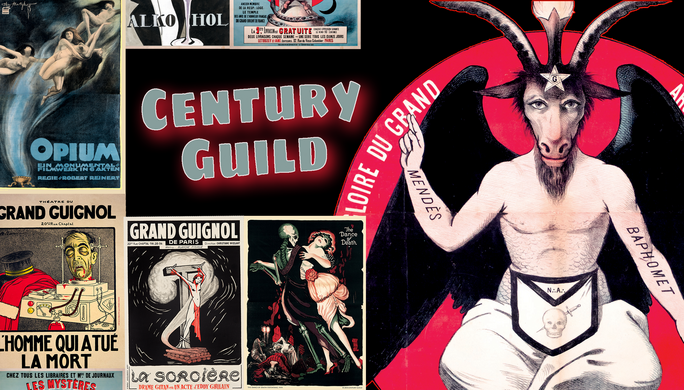 This absolutely awe-inspiring market of the most incredible, unique oddities is taking up residence at the historic Globe Theater on May 18th and 19th. 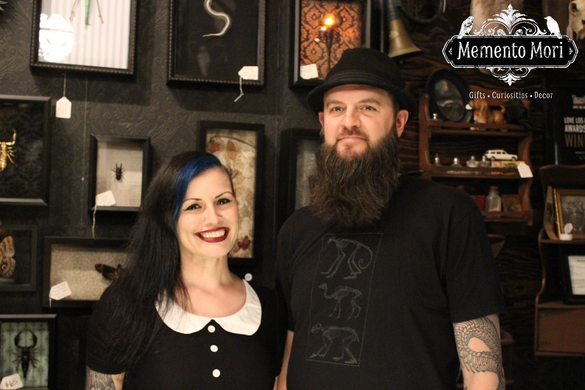 Inside, you'll find three floors of unusual vendors from across the country, hand-picked by curator Ryan Matthew Cohn. This VIP ticket, only sold through Atlas Obscura, offers you a special experience available only with VIP access. We'll open the doors early, from 10:00 a.m. to 12:00 p.m., to grant a select few first entry into the market. You'll skip the lines, avoid the crowds, and have early access to the best selections of goods. And, even after the doors open to the public at 12:00 p.m., you can peruse as long as you wish. Follow the Facebook Event to stay up to date on vendors as they are announced. LOOKING FOR GENERAL ADMISSION TICKETS? CHECK HERE. VIP Access, pre-sold through Atlas Obscura, is $40 and grants you first entry to the market at 10:00 a.m.
ATM on site, although most vendors do accept cards as well as cash. 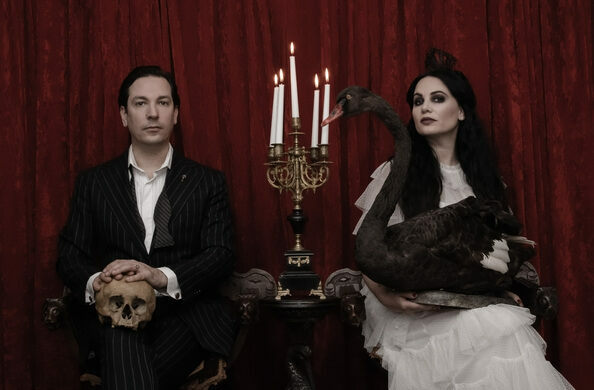 For questions regarding VIP tickets, email Carlyle Coash at carlyle.coash@atlasobscura.com.